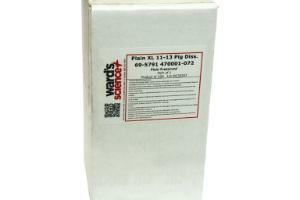 Formalin preserved pig dissection packages. Available in vacuum packs. 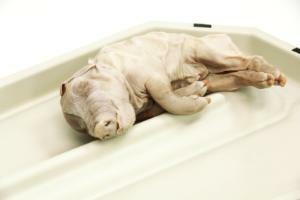 You won’t find a more convenient package available for pig dissection. 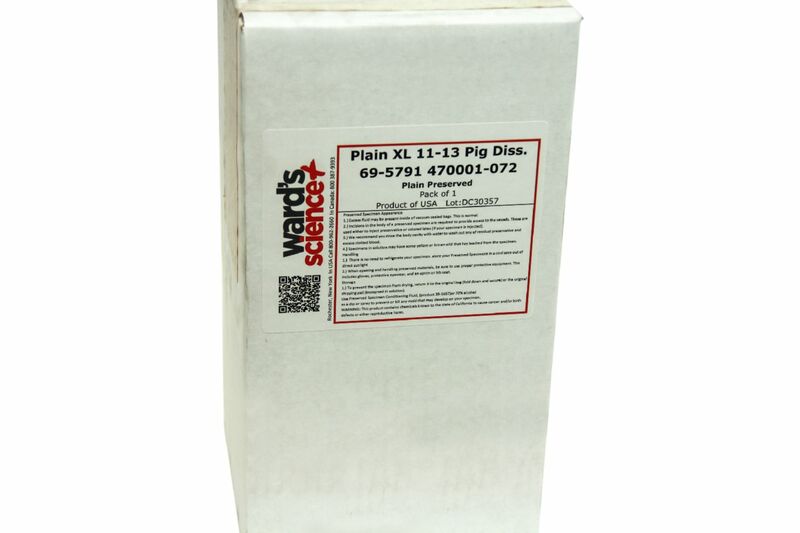 Each “lab in a box” contains a select pig specimen vacuum sealed in a laminated moisture-containing plastic bag, extra specimen bag, student identification tag, and an alcohol pad for easy cleanup.